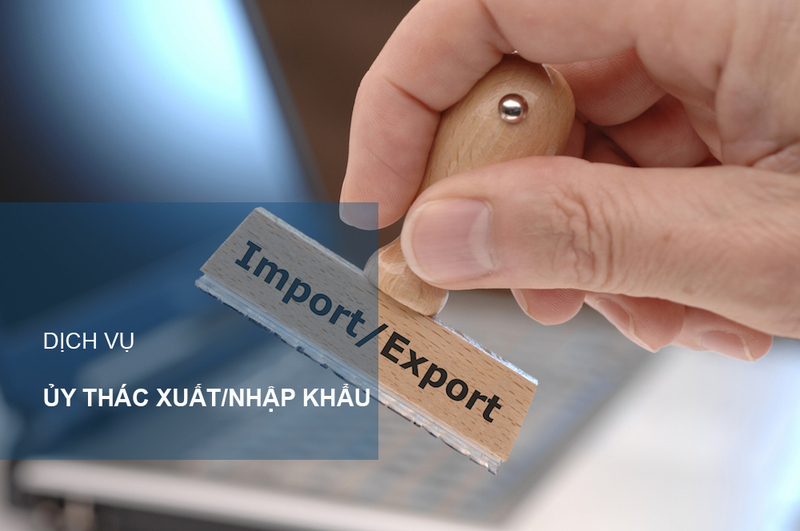 A reliable address provides entrusted import – export services in Vietnam. International Import Export Development Joint Stock Company is a member company of ILT where supplies entrusted import - export services for domestic and international individuals/businesses. 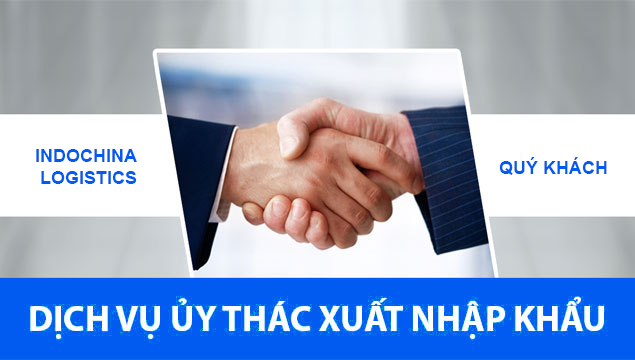 With 10 years of experience in the field of freight forwarding, import and export, on behalf of customers we have carried out thousands of business transactions from Vietnam to overseas, or from oversea to Vietnam. We perform the entrustment services to all imported or exported goods that is required by customers (except those prohibited by state) such as: automobiles, garments, foods, beverages, pharmacies, electronics, fertilizers, or chemicals. - Other services relating to the export - import consignment. Why should choose ILT’s the entrusted import – export services? Guaranteeing the contract progress as commitment with customers is ILT's first priority. We always understand that the delay of delivery will seriously affect the business plan, cause damages to the enterprise. Therefore, we ensure our customers' goods are always on schedule despite the diversity and complexity of any kind of procedure. Detailed quotation, specific costs estimation (official and additional fees if any) will help customers to get accurate costs and transparence through our import-export entrustment services. We are committed to providing services with the competitive price associating with the services quality. We have possessed a professional team of executives that are carefully recruited and trained, associated with our 10-year experience in logistics and import-export field. We have been offering our entrusted import-export services to partners in all over the country. At ILT, we make customers' satisfaction and efficiency our top priority, which is why our services are always towards not only the simplicity in procedure but also the complete assurance for customers. Please feel free to contact directly with ILT, ILT will appoint an expert to introduce our services and find out about customers’ acquirements in order to help customers can choose suitable products and best services.